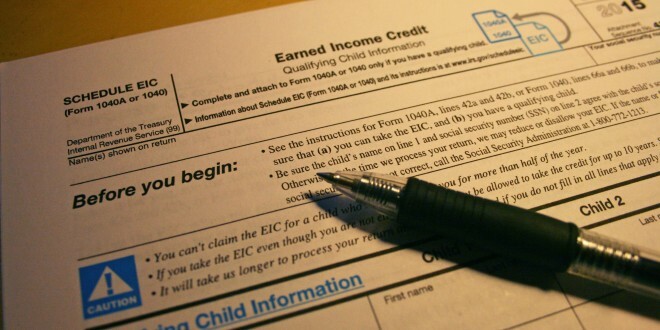 Taking the time to fill out Earned Income and Child tax credit forms can help lower-earning boost their income by thousands annually. Tax time has a reputation for increasing stress. But for many rural families, it can be a time to breathe a little easier—when there’s a little extra in the bank account instead of not quite enough. And that’s thanks to the Earned Income and Child tax credits. Marr gave the example of a single mother working for minimum wage, earning roughly $15,000 annually to support two children. Kyle Schoenfish, certified public accountant at Schoenfish & Co., Parkston, S.D. The EITC began in 1975. President Gerald Ford (R) revamped a plan presented by President Richard Nixon (R), under the suggestion of economist Milton Friedman, to reward lower-earning individuals for their work. 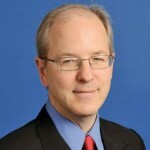 Marr called the credit “one of the most important tax policies for rural people, because wages in rural places tend to be lower” in places like the Dakotas. Still, the program continues to evolve more than 40 years after its inception. This year, President Barack Obama (D) and Speaker of the House Paul Ryan (R) have continued the trend of nonpartisan tax credit work. The two men from separate parties have presented the same plan to increase the eligibility of childless workers, single people and noncustodial parents for the EITC, as well as create an opening for young, childless workers to benefit from it. If this year’s proposals pass, it will tie the EITC to children less than ever before. The “marriage penalty” that took away much of the EITC from two single people making, for instance, $20,000 each annually, versus the same two earners making $40,000 together, was reduced. A “three or more children” EITC category was added, to accommodate for the higher cost of raising larger numbers of children. The CTC, which allowed up to a $500 deduction after parents earned $10,000 or more when it was enacted in 1997, then was lowered to $8,000 in 2001, and then $3,000 in 2009, was permanently changed to the 2009 number. That credit credits families with 15 cents for every dollar earned over the $3,000 minimum, and is capped at $1,000 per child per year. The annual income boost is particularly helpful to lower-income families, who tend to live their lives paycheck to paycheck, with little surplus for unexpected expenditures. Often, annual EITC payments help families catch up on rent or utility bills that fell behind due to unexpected expenses, to repair a vehicle or purchase a used one, or to upgrade appliances or complete needed home improvement projects. But, like many government programs, the EITC and CTC aren’t appreciated by everyone. Often, those who do not qualify for the tax rebates express frustration toward those who do. “High-income people think that low-income people somehow have it easy,” Marr said. “It’s just the exact opposite. So many studies show just how hard it is to be poor—poor people are just juggling money, because they’re forced to. They’re always on the brink of some sort of disaster, because things come up. … It’s not easy to live on” limited income. Recent research by the Center for Budget and Policy Priorities recently has shed light on the importance of steady income sources within households. Low birthweight babies are less commonly born into families in which income is less of a concern. Elementary students from households with fewer financial concerns perform better. And both elementary success and the existence of funds to pay for college predict whether a student will pursue education beyond high school. 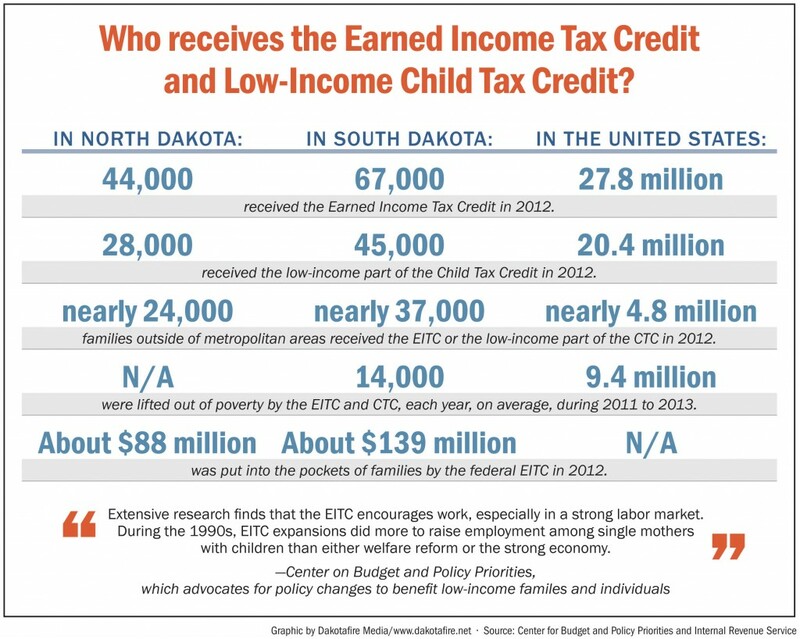 While those facts alone have the potential to impact America as a whole, the reach of EITC could be much more, according to officials. Although more than 27 million Americans benefited from the EITC in 2012, that number could—or should—be much higher. 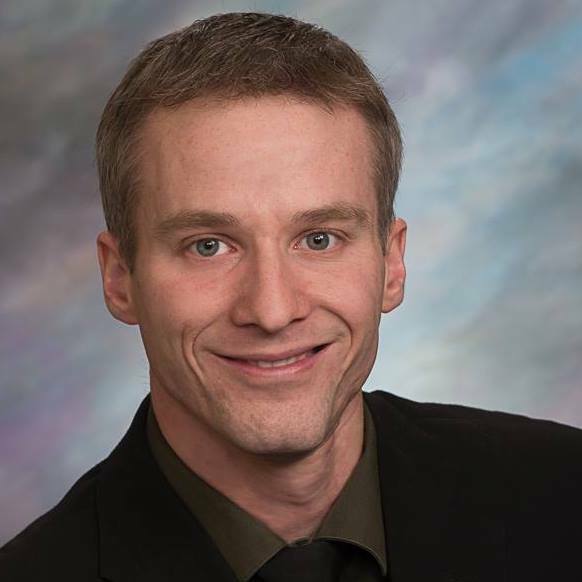 Eligibility for the tax credits can vary annually based on wages, so Schoenfish advises visiting a tax professional. “There might be things that people are not aware of or might miss,” he said.